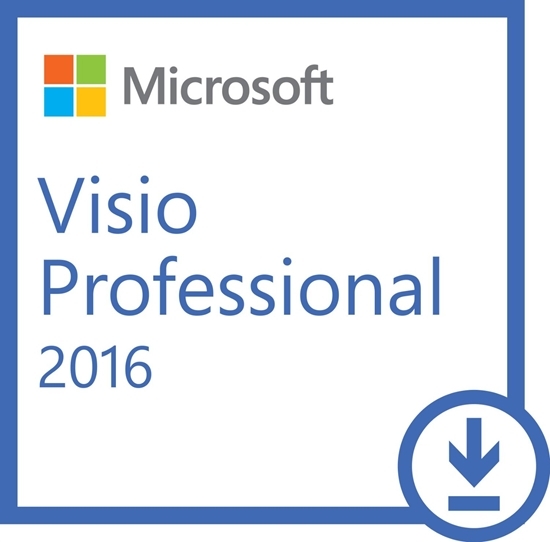 Microsoft Visio Professional 2016 provides you with the most intuitive, dynamic and smart visualization tools to take diagramming to a bold new level, and advance sharing to a more real-time and interactive experience. Transform complex ideas into "aha!" moments and get everyone on the same page with less time and effort. Create clear and attractive diagrams in minutes, with a diverse set of modern, pre-drawn shapes, pictures and templates, with an intuitive navigation and with new automatic drawing tools. Bring your diagrams and scattered islands of data together in one dynamic, data-driven picture.